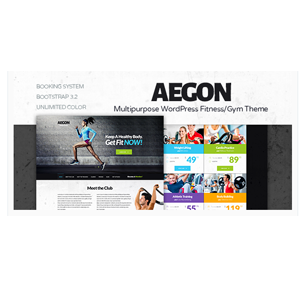 Aegon is a modern Gym/Fitness Club WordPress theme. 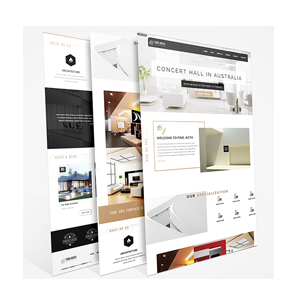 And it can be easily customized for any market whatsoever, also it was 100% mobile responsive design to perfect look on any devices. 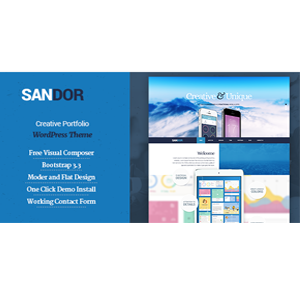 SANDOR - Its Creative WordPress Theme for Your Business Its a One Page Design with Parallax scrolling. 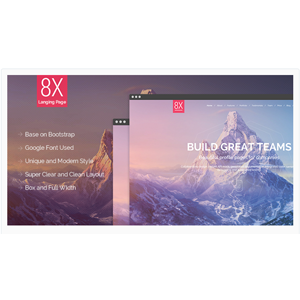 The theme is based on latest bootstrap and other latest coding system. 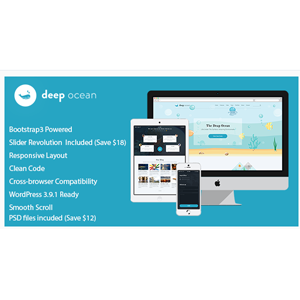 DeepOcean is one page parallax wordpress theme with 100% ultra responsive built using bootstrap 3 framework. 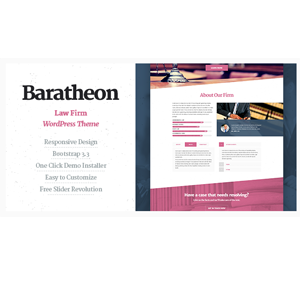 Bundled with slider revolution premium wordpress plugin, all PSD files which used to develop the theme and smooth scroll enabled DeepOcean theme available in boxed/full width layout with 9 beautiful colour variants and masonry styled blog layout.